We are your one stop pump shop for the leading brands including Pumps 2000, Lowara, Graco, Ebara, Wilden, Aussie Pumps, NOV Mono Pumps, Versamatic, Aro pumps and more. We service and repair all major brands. 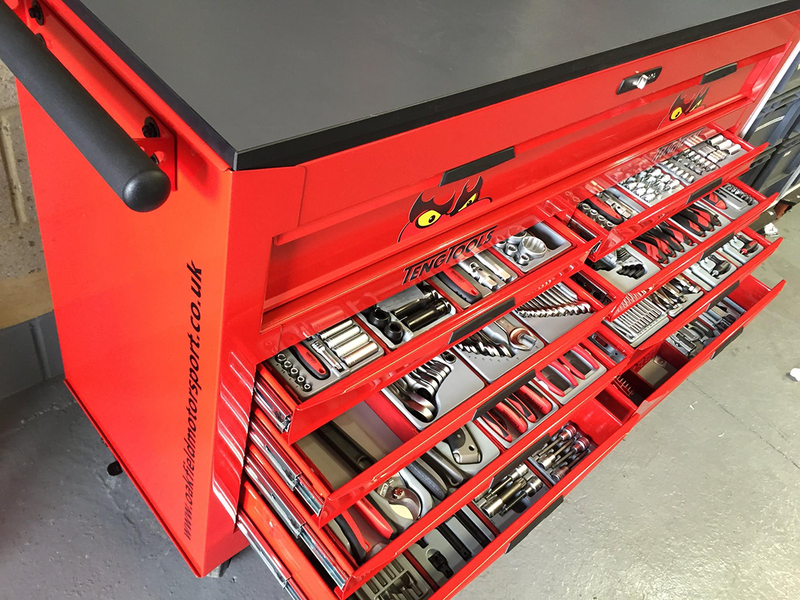 We also offer a complete range of tools such as Teng, RyTools products, RT Air products including Luna and Limit products. 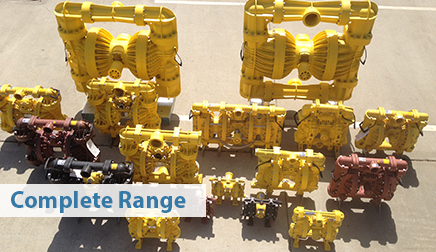 Looking for Quality and Affordable Pumps for your next project? FLS Pumps based in Moss Vale and servicing the Southern Highlands and Illawarra, repairs and sells industrial and domestic pumps as well as tools including pneumatic, electrical, vacuum and diaphragm pumps. Offering a pick up and quote services for the Southern Highland Region and Ilawarra, our qualified team services and repairs all types of pumps and can provide parts as required at cost effective prices. FLS Pumps repair domestic, centrifugal and air operated diaphragm pumps for brands such as Pumps 2000, Lowara, Aussie Pumps, Ebara, NOV Pumps, Kwikflo and Graco. 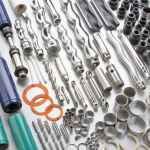 FLS Pumps offer a complete range of tools such as Teng, RyTool products, RT Air products including Luna and Limit products. FLS Pumps also manufacture pump frames to suit all types of pumps as well as pumps accessories i.e. Strainers, Pressure gauges and more. We service the entire Southern Highlands and Illawarra including Moss Vale, Bowral, Mittagong and surrounding regions, Wollongong, Shellharbour, Albion Park and surrounding regions. FLS Pumps is an Authorised Distrubutor of Pumps 2000 who offer Pneumatic Diaphragm Pumps capable of handling abrasive, solid-laden and corrosive fluids in underground mining environments. Pumps 2000 is our most trusted and recommended brand we retail. 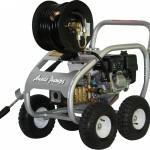 They manufacture an outstanding range of pumps that are reliable and cost effective. 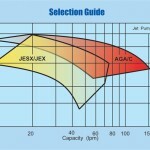 The Director of FLS Pumps, Ray Cashmere, has more than 30 years experience in the pump industry. Specialising in air operated diaphragm pumps but also working with electrical pumps, centrifugal pumps and end suction pumps, Ray has a solid knowledge of all pumping applications. Ray started his career as a pump repairer and delivery driver and later progressed to pump sales. Ray was the sale representative for a major diaphragm pump company, not only selling the products but also training the area sales managers in all pumping specifications, requirements and applications. Working predominantly in the mining industry, Ray understands that reliable products required and can provide not only quality products but also value for money. 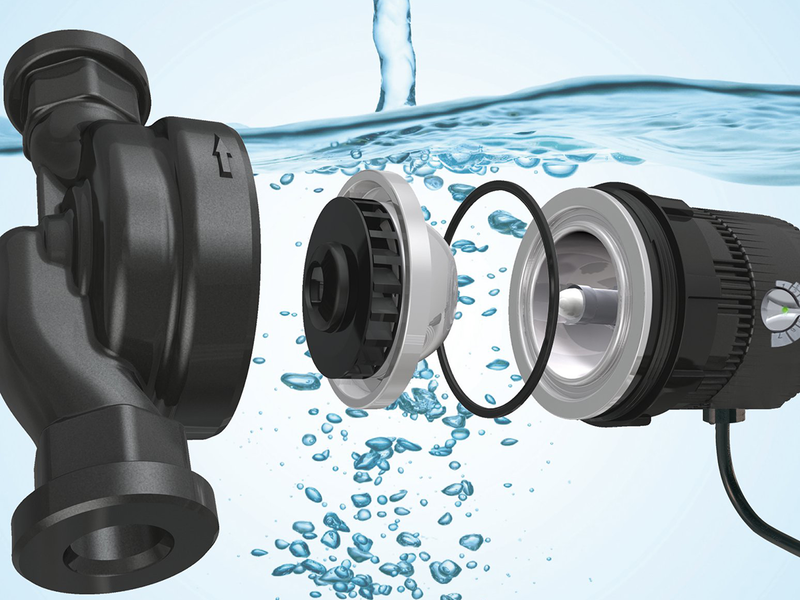 Having so much experience in the pumping industry, Ray is confident that we can find a pumping solution to suit you. Nov Mono has an incredible range. We understand the numbers, call us anytime. We deal in the best industry brands, with a vast range of products. From powerful industrial pumps fit for heavy duty and environmentally dangerous work, to resedential and smaller commercial use pumps with efficiency and low upkeep. FLS Pumps repair all types of domestic, centrifugal and air operated diaphragm pumps. We also retail an extensive range of quality tools for any DIY. We repair most major pump brands including Pumps 2000, HR Products, Lowara, Graco, Wilden, Aussie Pumps, and Mono Pumps, Versamatic and Aro pumps and more. Wether you are in need of the right tools or the right pumps for the job our team of industry professionals with years of real experience have can advise you on any questions you may have and deliver you the best possible quote for your needs. Click below to get in touch anytime, to find out more. FLS Pumps repairs and sells industrial and domestic pumps as well as tools. Please contact us anytime using the information below.